ATTENTION ALL CUSTOMERS OUTSIDE OF THE USA: If you are NOT located within the USA, please make sure you choose the appropriate shipping option, either “Canada flat rate” or “International Flat Rate” if you are in any other country. If you do not choose International Shipping, we will not ship your item until you pay the difference! IF YOU ARE BUYING SOMETHING SMALLER THAN A HOOP such as a battery, charger, sticker etc then please email us at rubyhooping@gmail.com and we can send you a custom invoice because shipping will be much less for small items. AS OF 9/30/16 WE NOW MUST CHARGE CANADIAN CUSTOMERS INTERNATIONAL RATES. We are truly sorry but the USPS shipping rates have changed this year and it is completely beyond our control. If you do not choose International Shipping, we will not ship your item until you pay the difference! 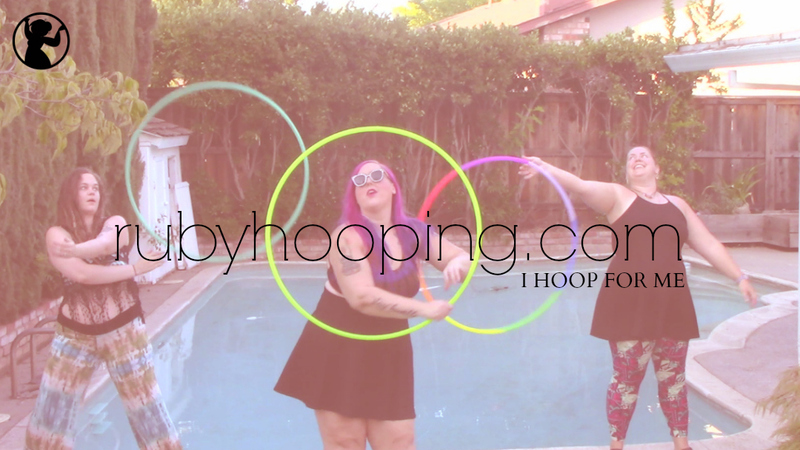 IF YOU ARE BUYING SOMETHING SMALLER THAN A HOOP such as a battery, charger, sticker etc then please email us at rubyhooping@gmail.com and we can send you a custom invoice because shipping will be much less for small items. Please check the front page of our website for all current turnover times! A small percentage of our customers are experiencing an error when attempting to process their payment. It seems to mostly affect those who are attempting to pay with a debit card that is associated with an old or unused Paypal account. Your transaction will most likely go through fine, but if you find that you are receiving an error message, we suggest trying a different card OR going to www.paypal.com and attempting to login to your old account to update your information. We hope to have this resolved in the very near future. If you have further questions, email rubyhooping@gmail.com and we will respond ASAP. Thank you very much for your support.